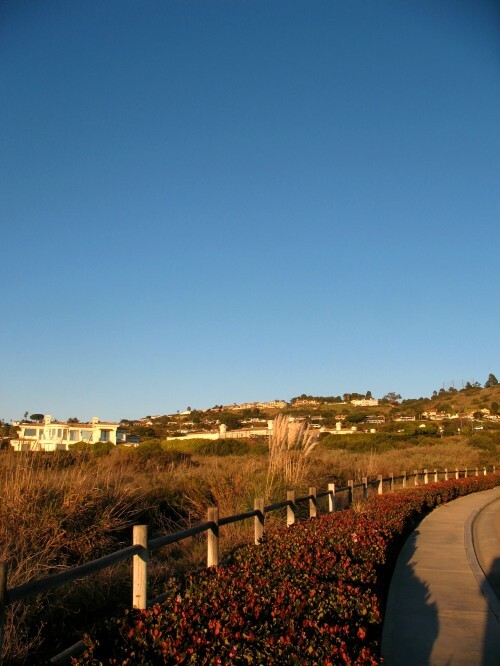 Oceanfront Estates was developed by Capital Pacific Holdings at the turn of the century, from the very late 1990s to the early 2000s. The development company was from Orange County–synonymous with large homes on tiny lots, but in keeping with the locals’ love of the large lot, the developer broke the mold and built large houses on large lots at Oceanfront Estates. The name of the development is not a misnomer. The ocean views are a sight to behold. The water is up close and personal. 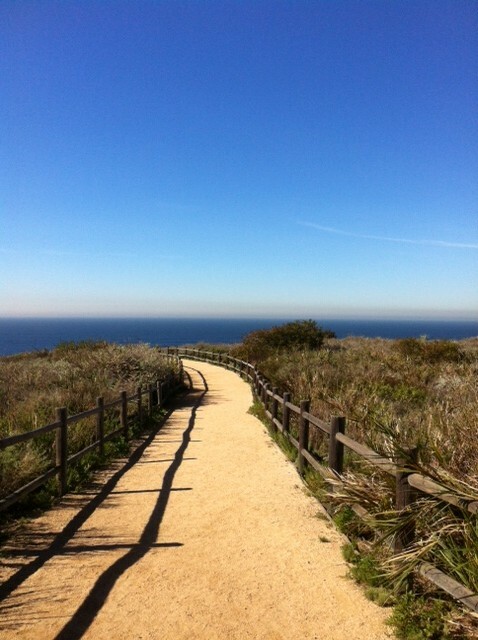 You can smell it; you can hear it, and often feel the ocean mist on your face. Yet, you are far enough above it to be protected from rogue waves and winter storm surges. 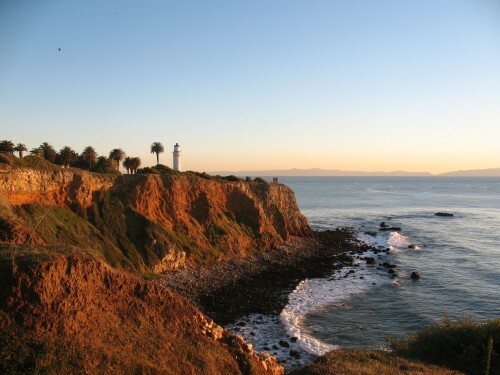 The cliffs and bluffs of Palos Verdes provide a beautiful buffer from the rise and fall of the ever-present tides. 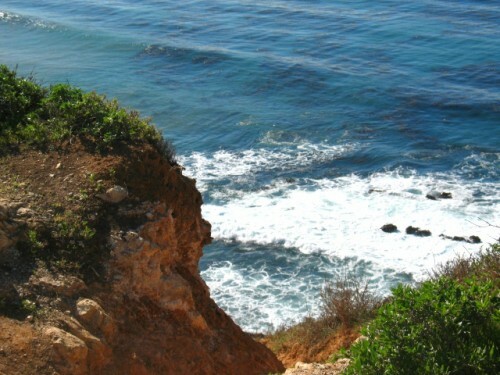 For more information about Oceanfront Estates in Rancho Palos Verdes contact Norma Toering & Team. Article and real estate statistics updated November 2017. It’s September 2016, and today a prospective buyer contacted me after finding this article online. She hoped there were still homes in the Oceanfront Estates priced in the $2.5MM price range. Unfortunately, I had to explain the prices quoted in the article were from 2012-2013. Five Oceanfront Estates residences are currently for sale. The asking prices range from $4,100,000 to $8,900,000. The Average days on the market stands at 267 and counting. 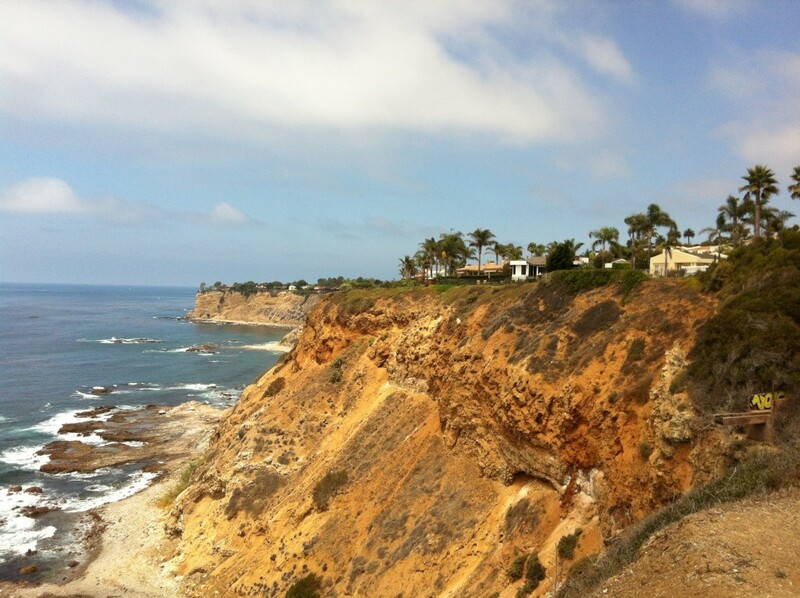 One Oceanfront Estate property is in escrow with an accepted offer. 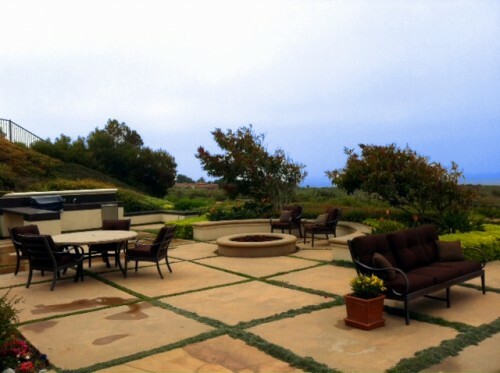 The list price is $3,500,000 (original list price was $4.2 mm), and the property was on the market 289 days. Three Oceanfront Estates residences are currently for sale. The asking prices range from $4,495,000 to $6,224,000. 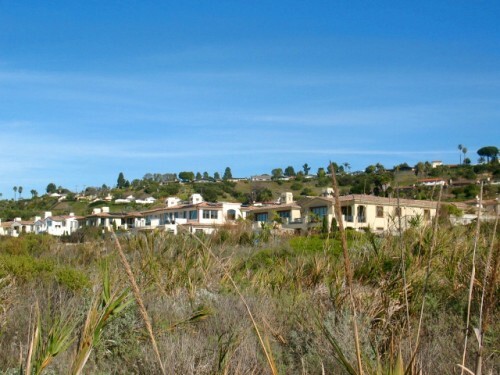 One Oceanfront Estates property is in escrow with an accepted offer. The home was listed at $5,795,000. Three Oceanfront Estates single-family homes sold in 2016 as of 9/27/2016. The prices ranged from $4,950,000 to $6,100,000. The 2016 Oceanfront Estates sales averaged $844 per Sq. 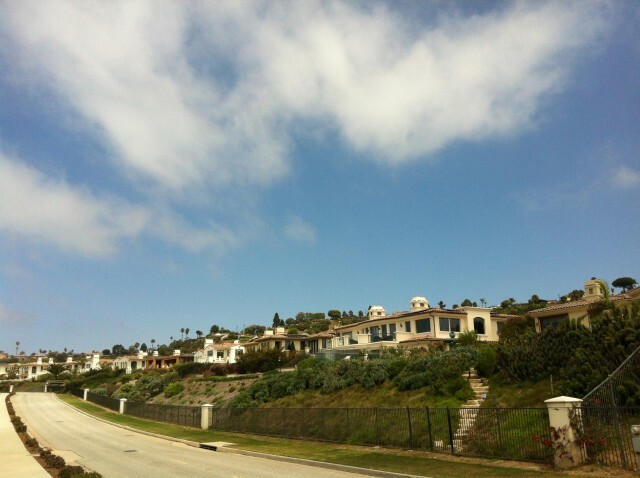 Ft.
2 Single-family residences sold in the first half of 2013 in Oceanfront Estates for $3,950,000 and $4,690,000. 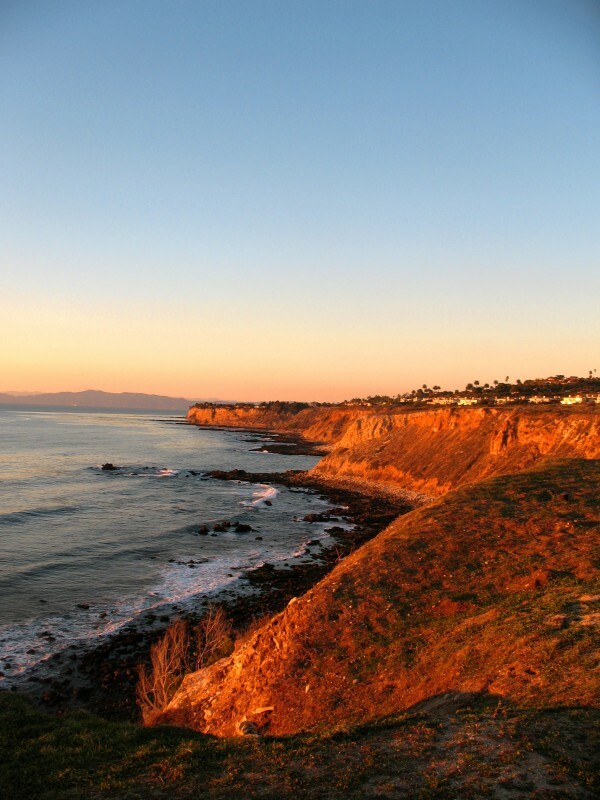 6 Single-family residences sold in Oceanfront Estates during 2012.